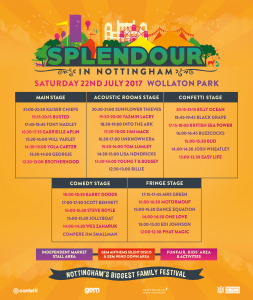 Splendour Update: Stage Times Announced! 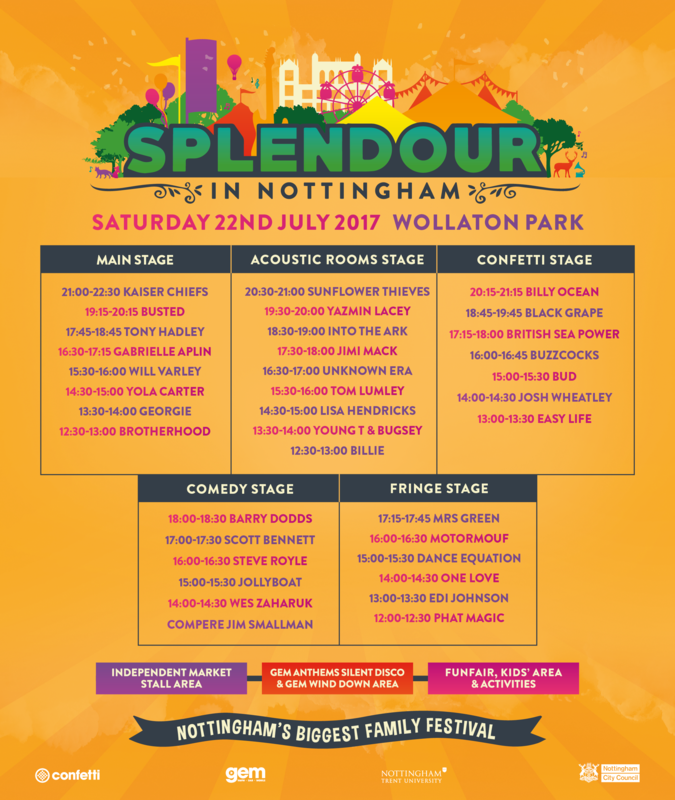 Official stage times for all five stages at Splendour, taking place at Wollaton Park on 22 July, have now been revealed. 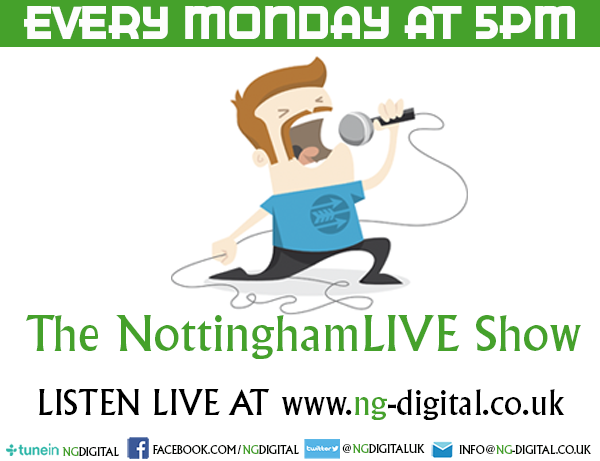 An action packed day out filled with live music, entertainment, food and drink will culminate with a belter of a set by headliners Kaiser Chiefs at 9pm.